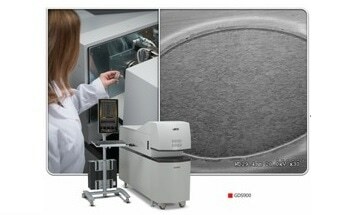 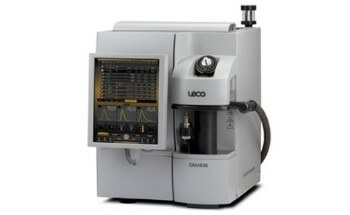 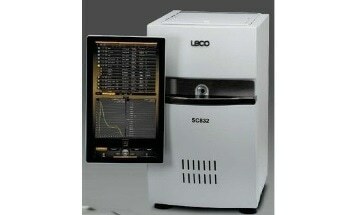 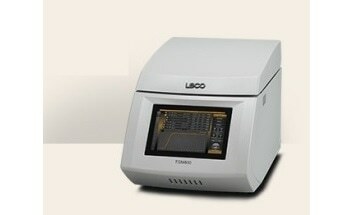 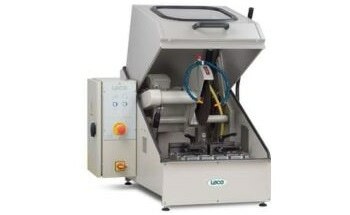 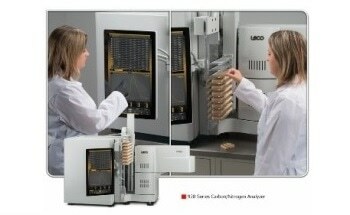 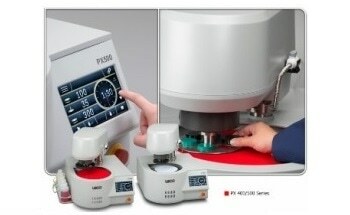 The TGA801 is the newest generation of automated macro thermogravimetric analyzers to be added into LECO’s lineup. 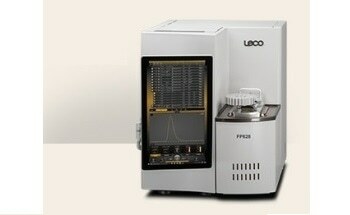 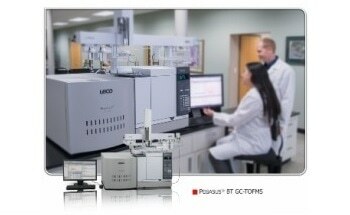 The TGA801 maintains the key capabilities and reliability of earlier generations of LECO macro TGA instruments while providing essential enhancements in robustness and performance. 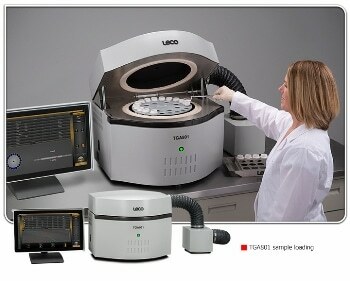 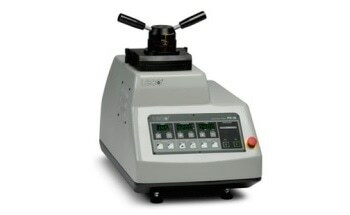 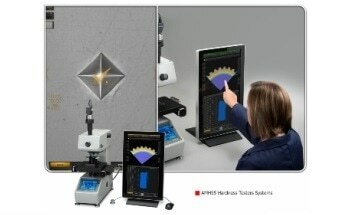 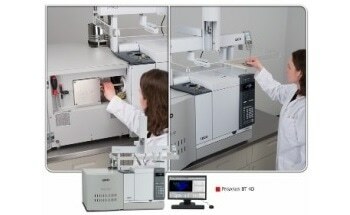 By integrating advanced hardware with an onboard touch-screen software platform and a sturdy design, the TGA801 offers accurate, high-precision thermogravimetric constituent analysis — moisture, volatile content, ash, and LOI in various synthetic, organic, inorganic materials. 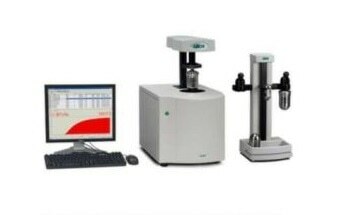 Adhering to ASTM standardized methods, the TGA801 is applicable to a number of industries and applications including foods, cement, coal, catalyst, and feeds. 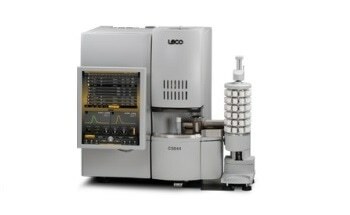 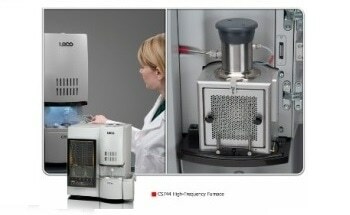 Macro thermogravimetric analysis substitutes the repeatedly slow, labor-intensive, traditional manual gravimetric methods that require numerous sample weighing and transfer steps involving muffle furnaces, ovens, and desiccator equipment. 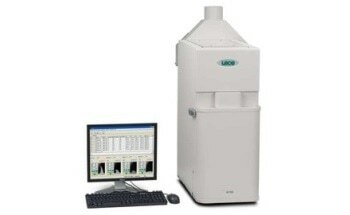 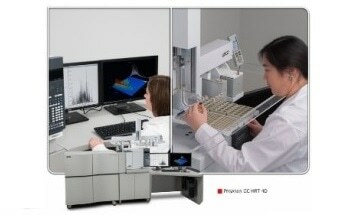 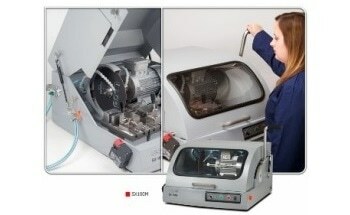 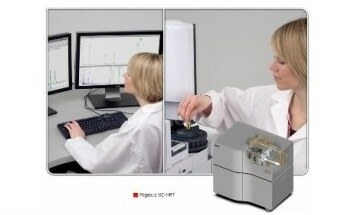 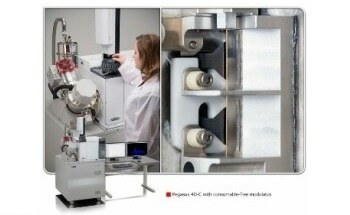 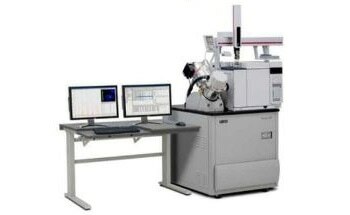 The automation, flexible method settings, and hardware capabilities of the TGA801 deliver an automated analysis process while necessitating only the manual measurement of the preliminary sample mass, thus saving users time in the lab. 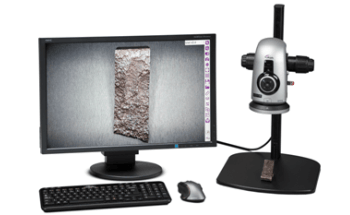 Cornerstone Mobile remote software keeps the user updated from their PC, smartphone, or tablet about the instrument's performance, analysis batch progress, and status when they are away from the instrument.